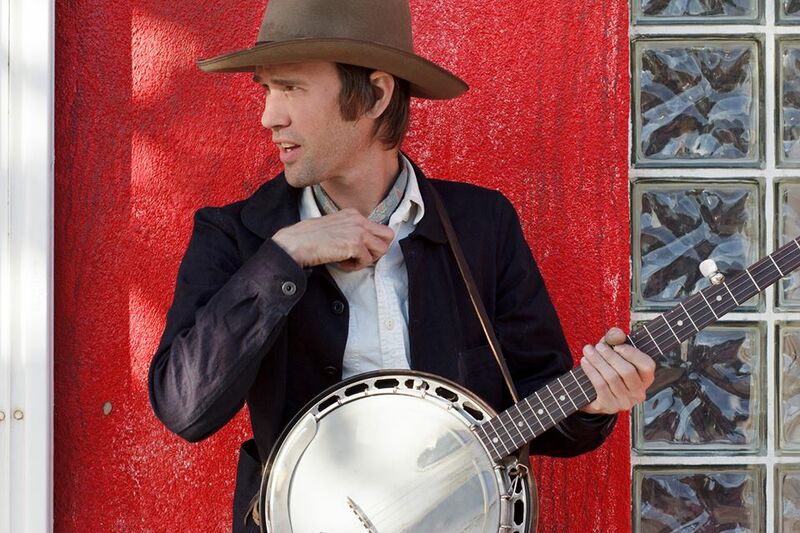 Founder of Old Crow Medicine Show, Willie Watson, is set to perform a solo show at the Button Factory on 10th September 2014. Win a pair of tickets to his gig! There are more ways to enter the competition and each one gives you a chance to win. The more ways you enter, the more chances you have to win. Good luck! The winner will be announced on September 9th. Watson has just released his debut solo album, “Folk Singer Vol. 1”.